This is what happens when kids do not have strong role models when they are younger. They get into trouble and eventually fill our prisons up and just become a leech on the system. That is the Democrats plan to break up the family unit. 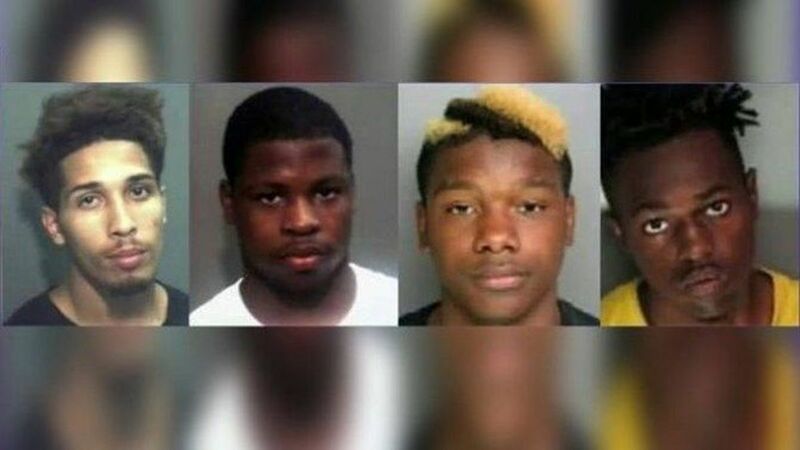 Four Florida high school students were arrested for alleged carjacking and kidnapping a federal agent who was vacationing with his family in Orlando. The suspects, ranging from 15 to 19 years old, were taken into custody last week, police say. Over the next two hours, the suspects — Gregory McDonald (who has been identified as 19 by Fox News but 18 by the Orlando Sentinel), Dante Askins, 18, and two other teens, ages 15 and 16 — allegedly drove around with the abducted agent before his wife contacted the vehicle with OnStar. The suspects then abandoned the SUV at a vacant drug house and fled, according to the Orange County Sheriff’s Office.